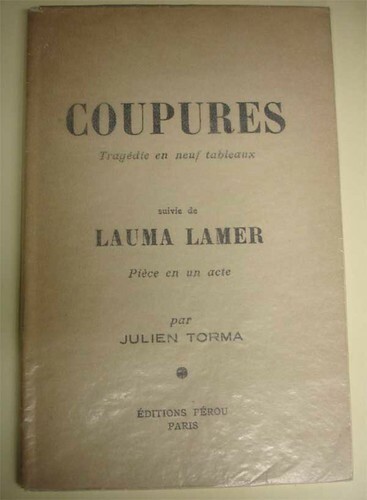 Julien Torma, the complete set. 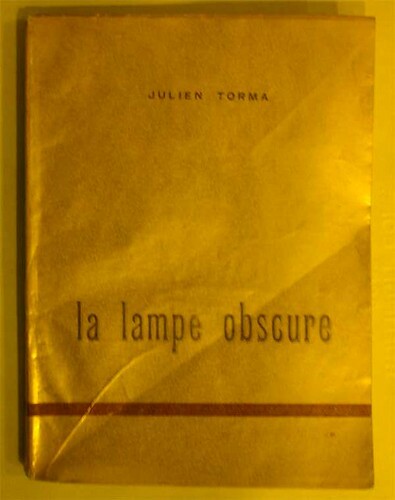 Every book published by Julien Torma (one of the “dada suicides”) during his lifetime. 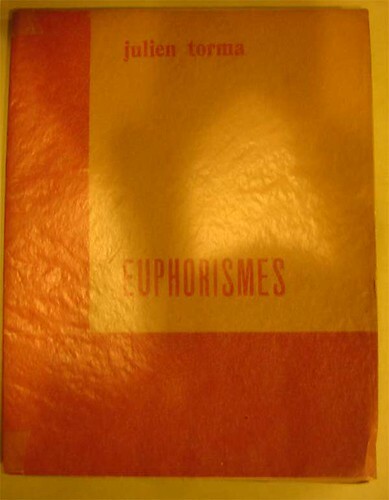 The Beinecke Library is listed as the only location that holds all four. 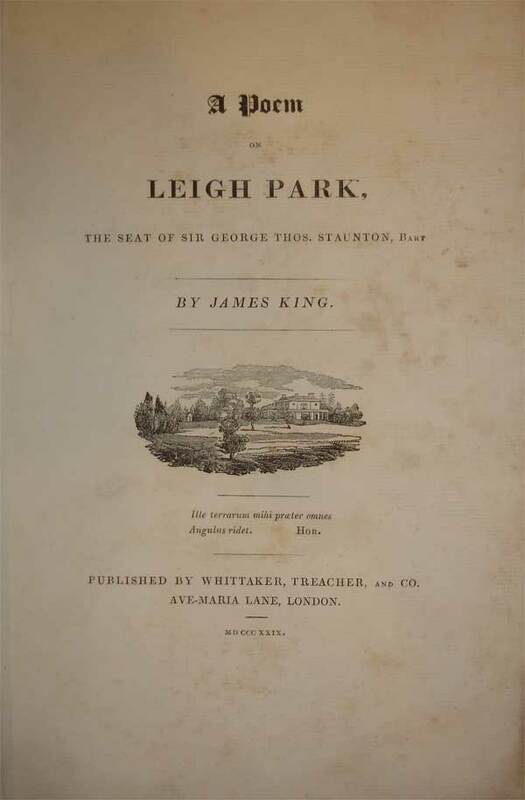 An 1829 poem on Leigh Park, a suburb of Hampshire, England, when it was still a bucolic estate. 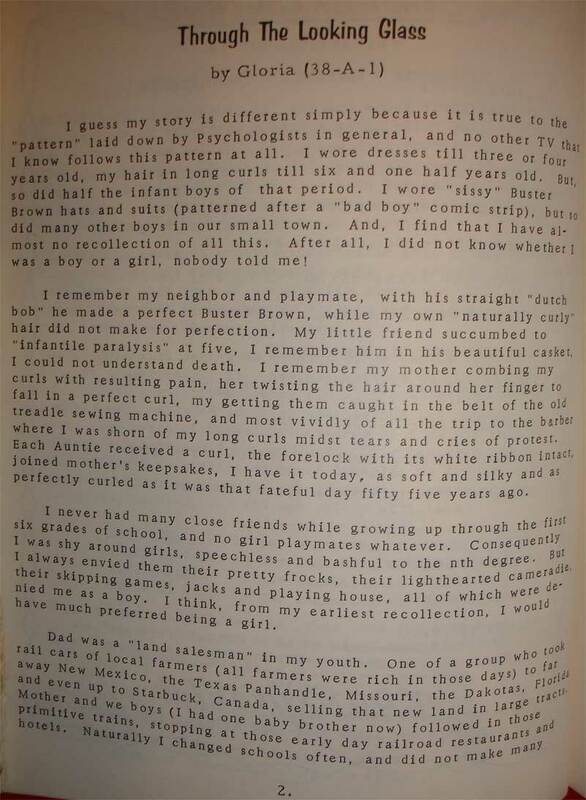 With a tenderly enlightening footnote. 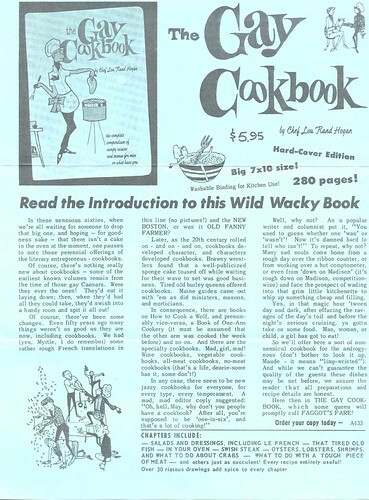 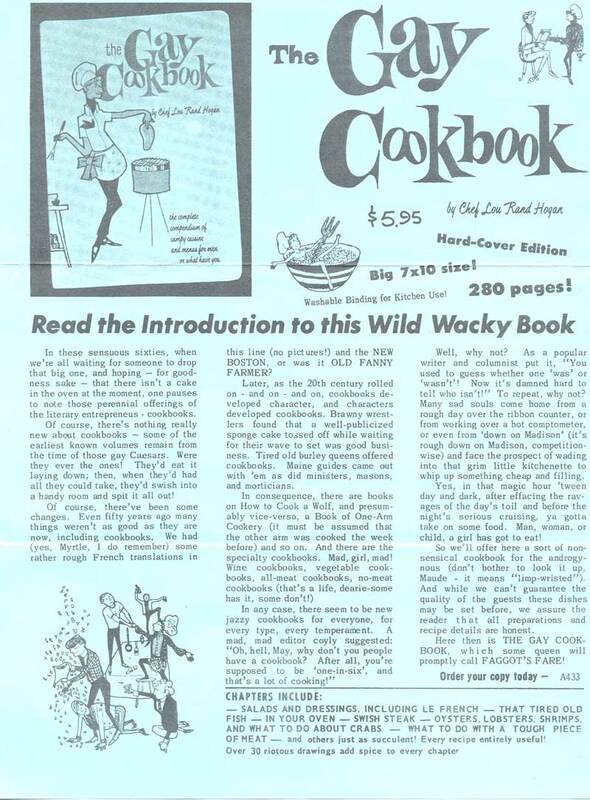 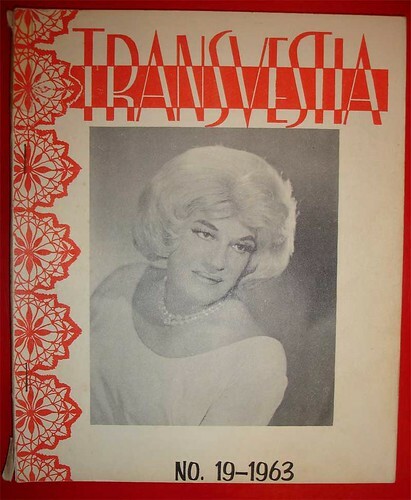 gay- and lesbian-themed publications in the 1960s. 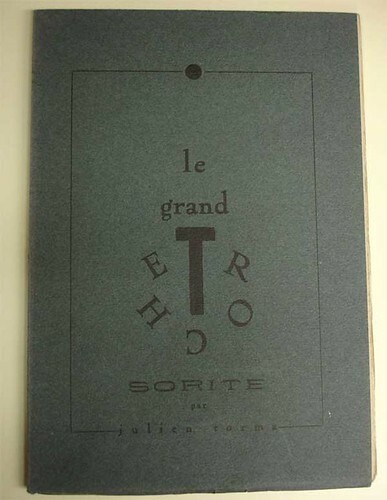 A group of little books by the [insert puzzling or inadequate adjective here] English artist. 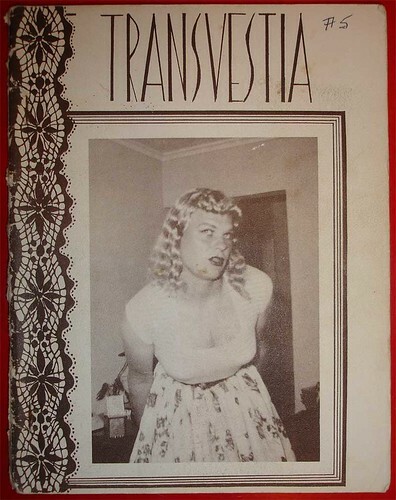 Pages from Transvestia, a magazine published in Los Angeles, California between 1960 and the early 1980s, edited by Virginia Charles Prince. 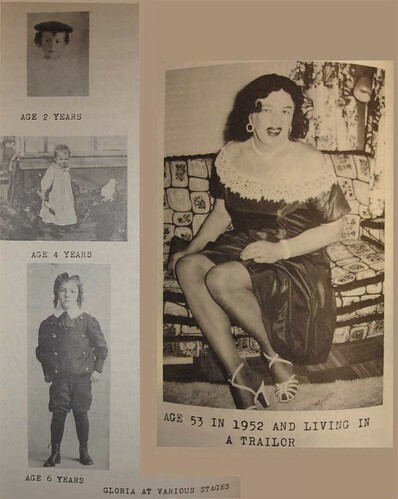 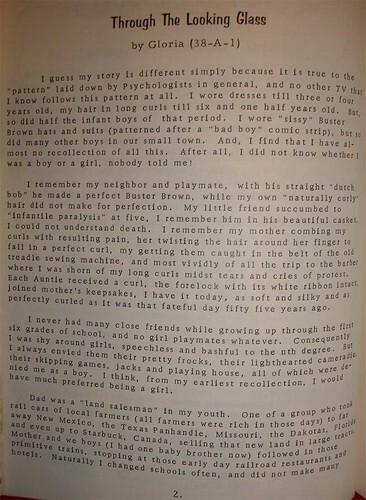 The magazine was one of the principal modes of information and contacts for transvestites in the United States.